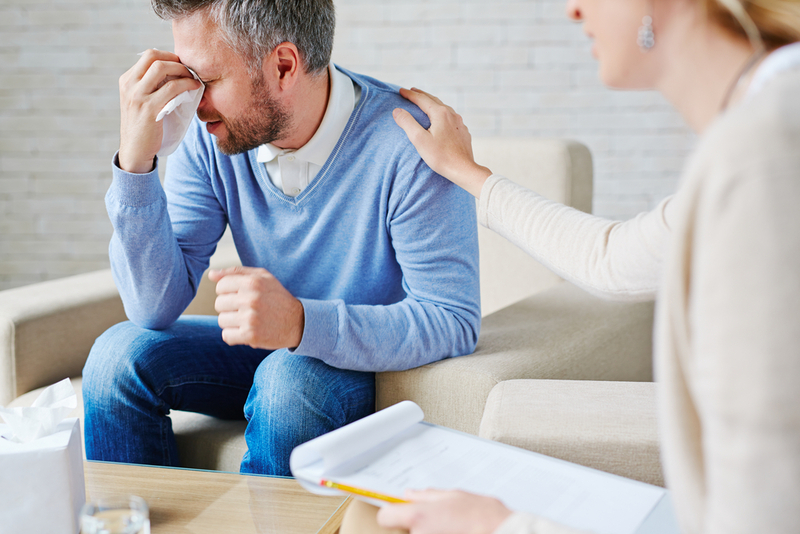 A broflake being consoled by a psychiatrist. “Broflake” is a new term that’s being used to describe white men who are easily offended by anything pertaining to social equality. Famous broflakes include Rush Limbaugh, Alex Jones, and Richard Spencer. Some even consider Tomi Lahren to be a broflake, despite the fact that she’s a woman. You may even use the term “libtard” or “social justice warrior” to describe those who are passionate about making the world a more diverse and inclusive place. The irony, of course, is that you’re offended whenever someone calls you a derogatory name… like broflake. If you believe that “All Lives Matter” we’ve got news for you. Studies (and by studies we mean common sense) shows that those who refute the Black Lives Matter movement with “All Lives Matter” have deeply ingrained prejudices. It might be time to check your privilege, bruh. Look at all these baby-killin’ lesbian feminazis. They’re destroying families, the very fabric of society! They don’t want to be on an equal playing field with men; they want to be above men. Besides, sexism doesn’t even exist anymore. If this is eerily similar to your internal dialogue, you may just be a broflake, bro. You voted for and/or support Donald Trump, the ultimate Broflake-in-Chief. You can’t seem to grasp why LGBTQ+ individuals have a “Pride Month” but straight people don’t. It’s just so unfair, you tell yourself. You believe that everything that you have is a result of your own efforts. Nobody helped you. The government never gave you a handout. You straight up pulled yourself up by the bootstraps.